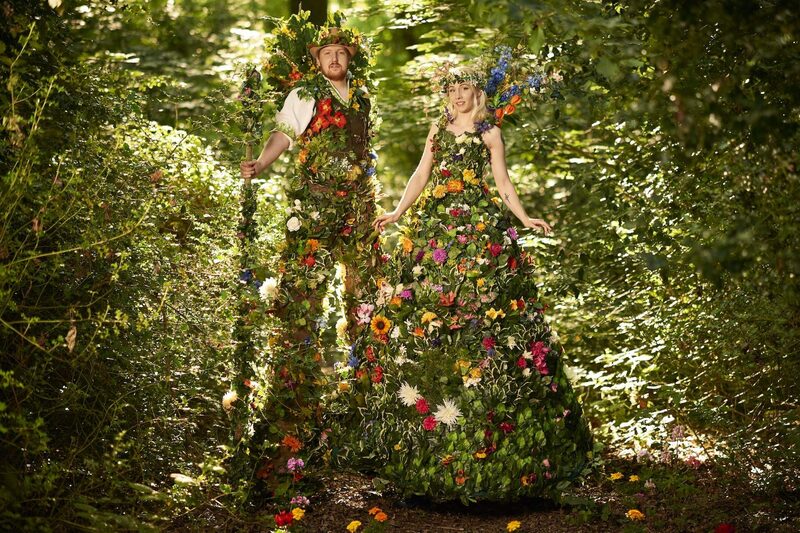 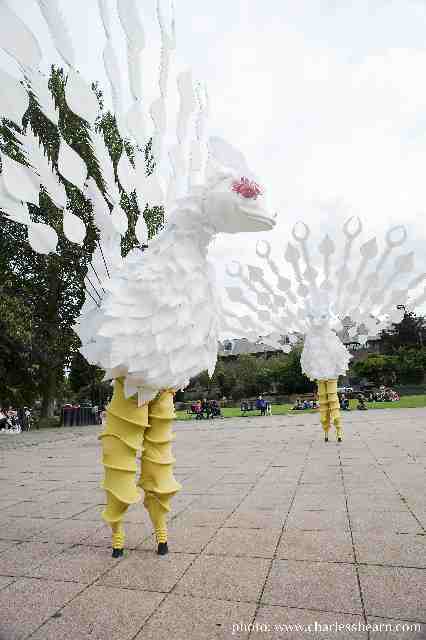 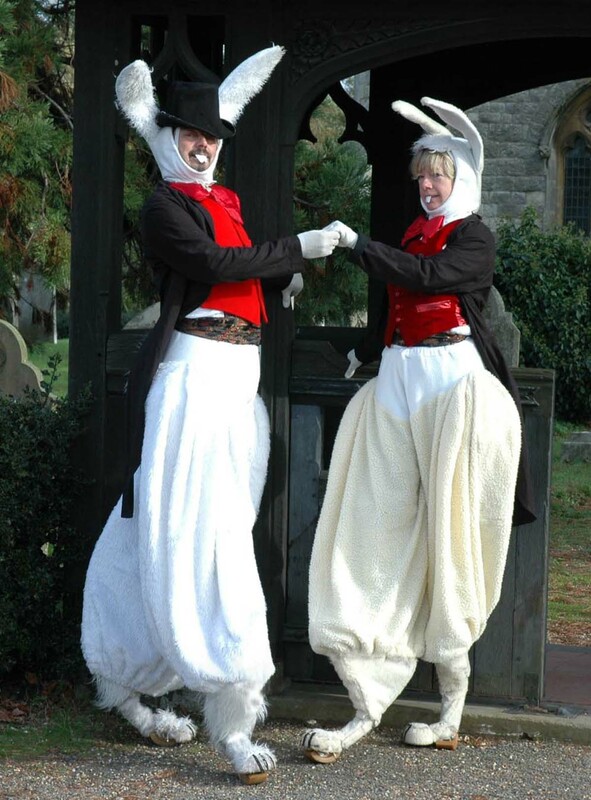 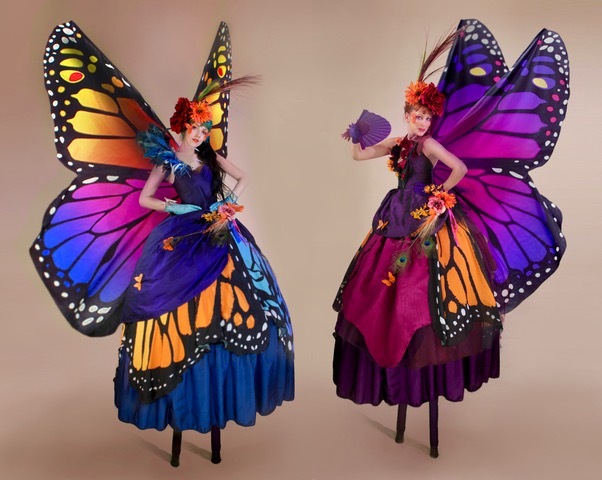 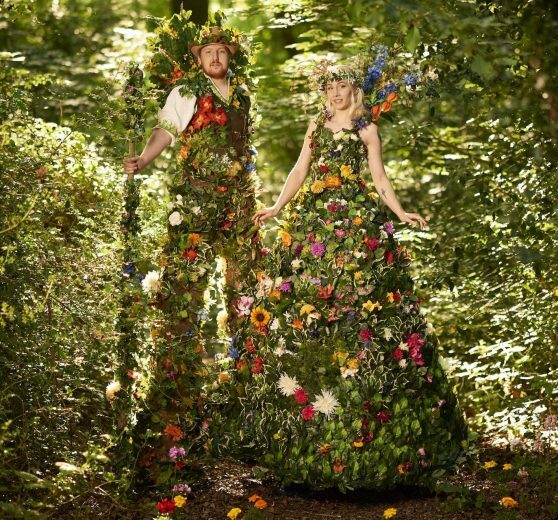 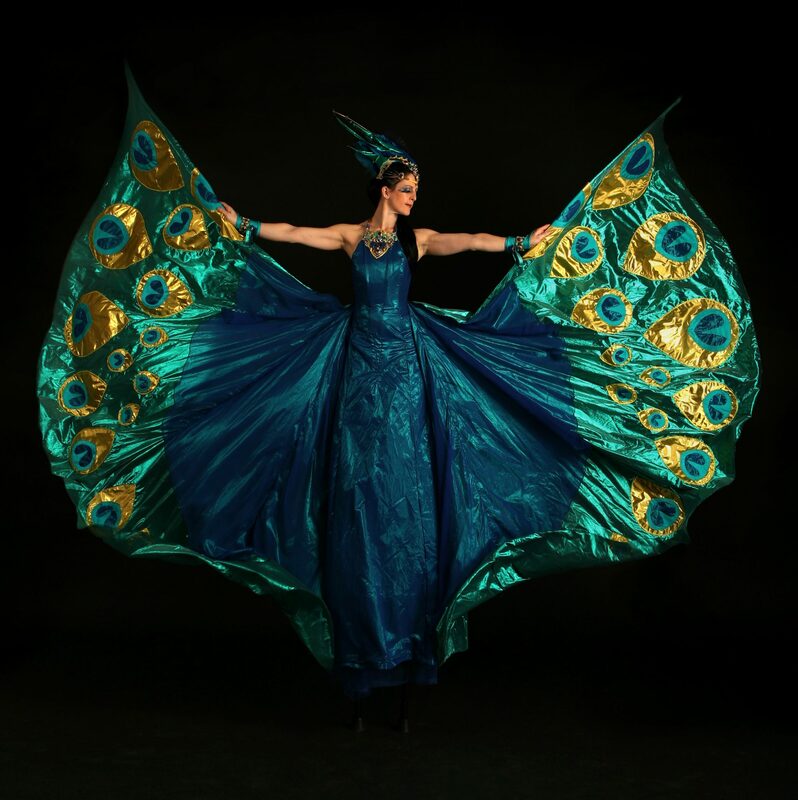 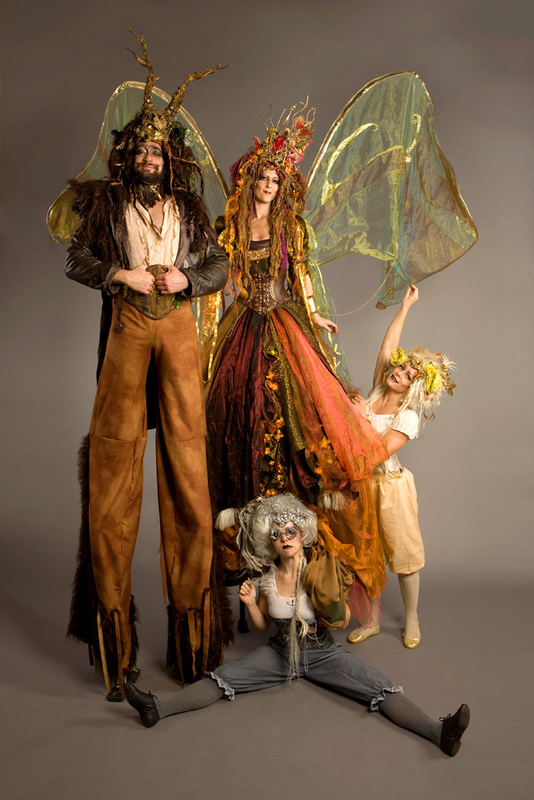 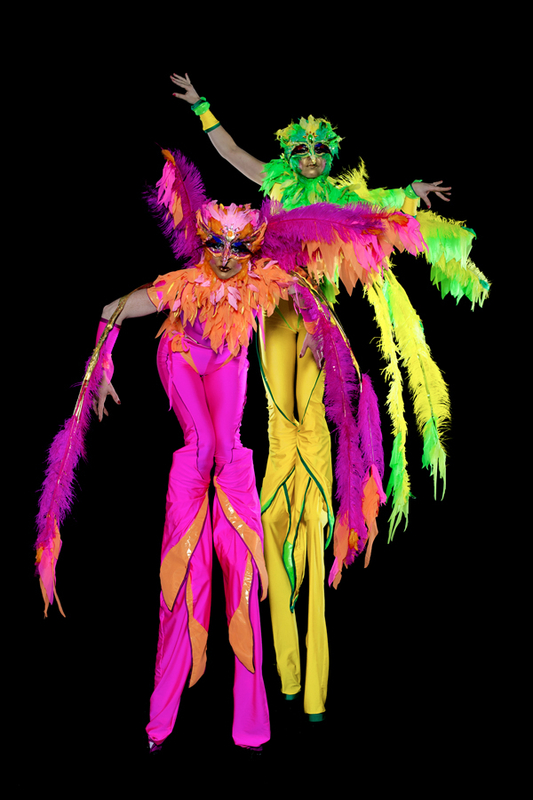 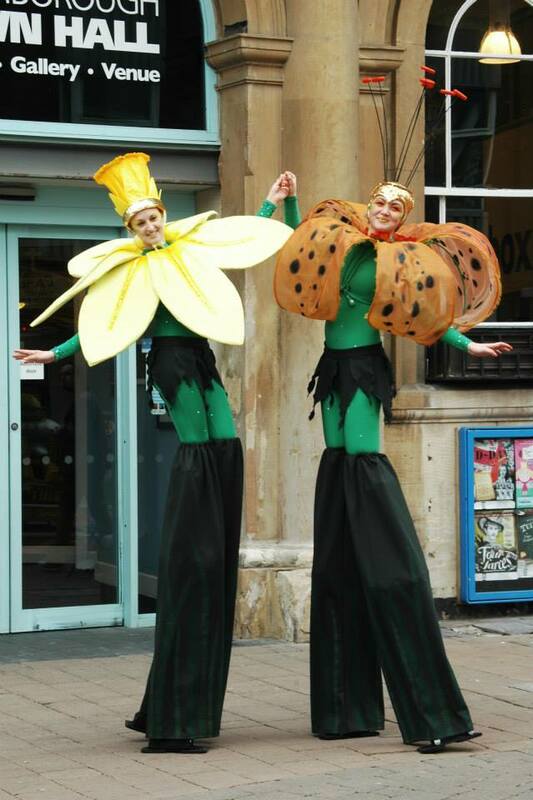 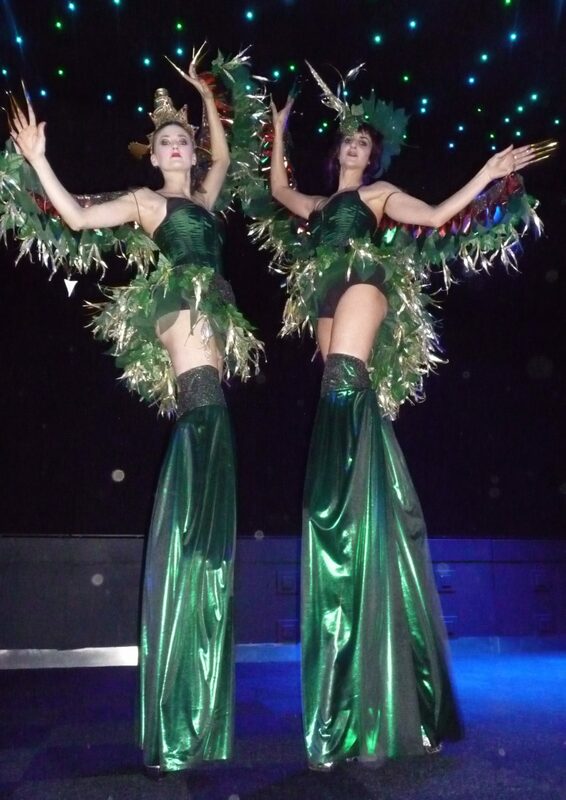 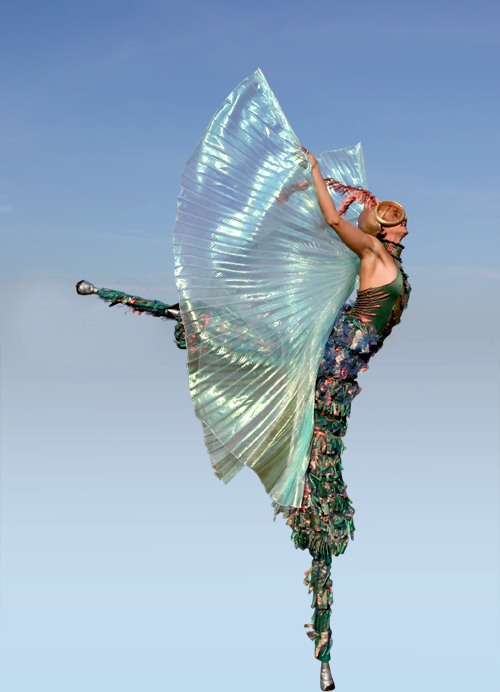 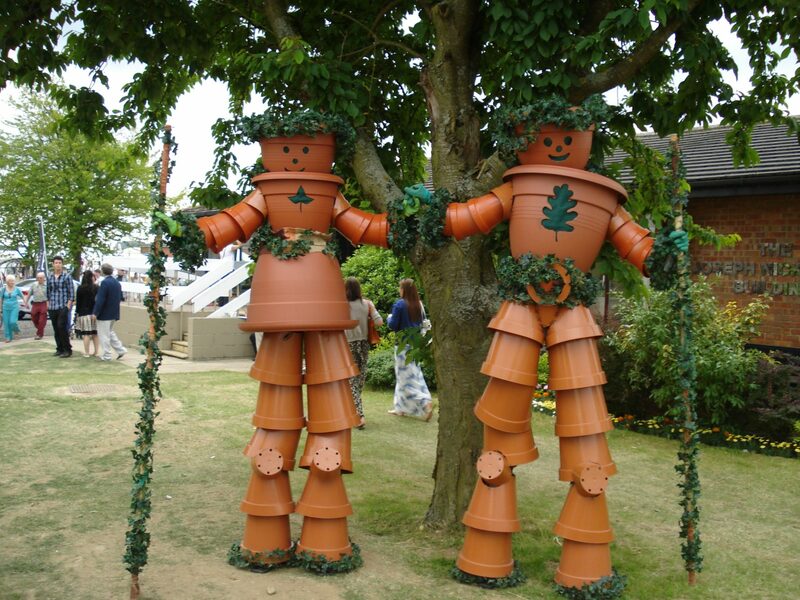 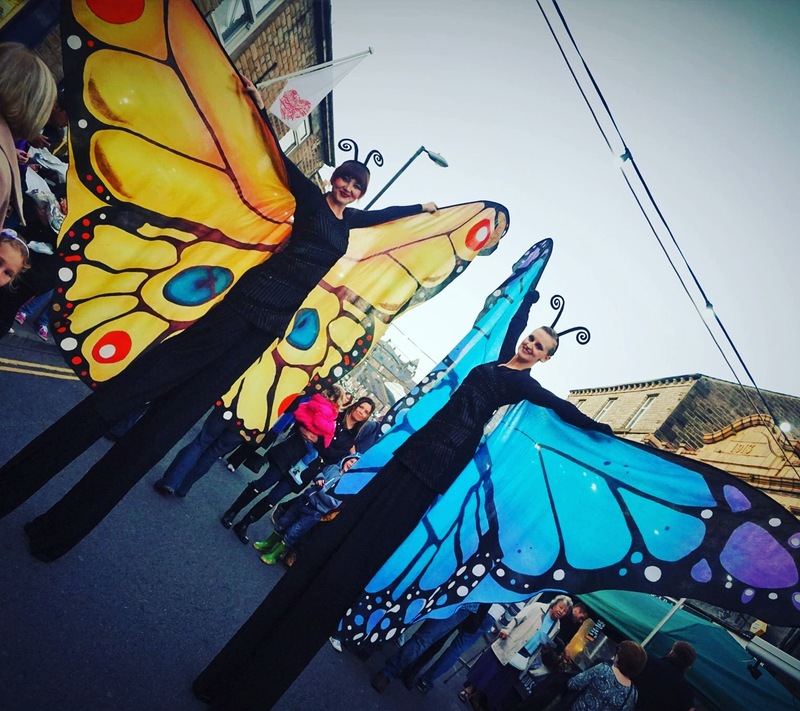 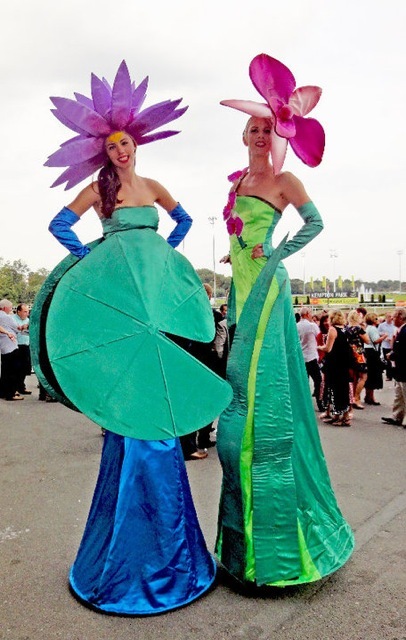 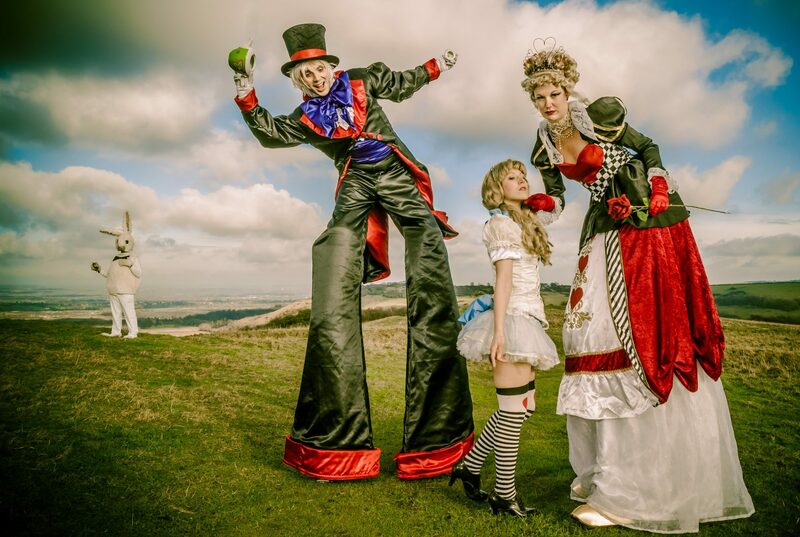 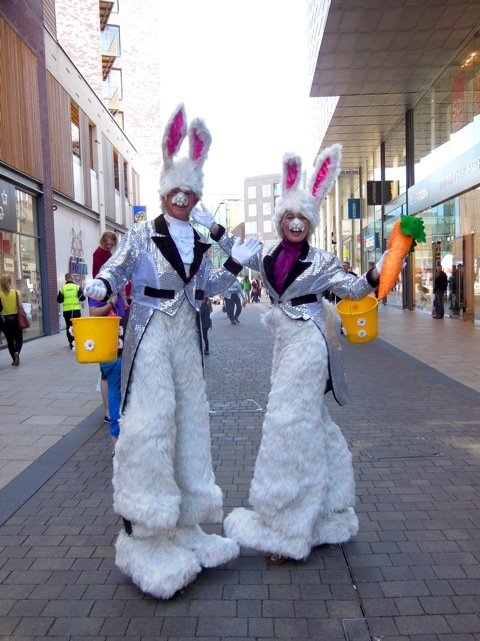 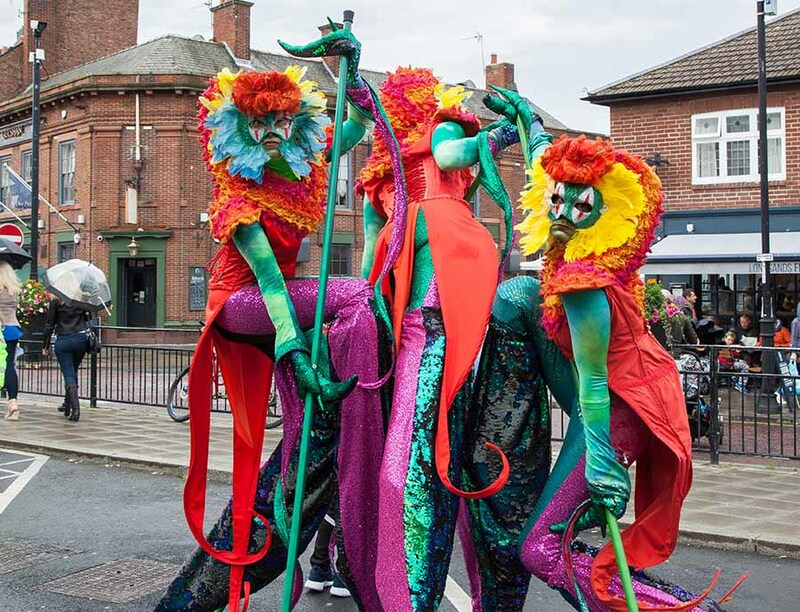 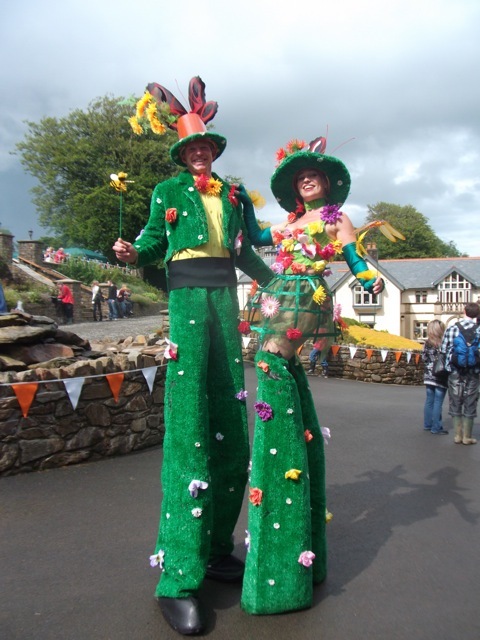 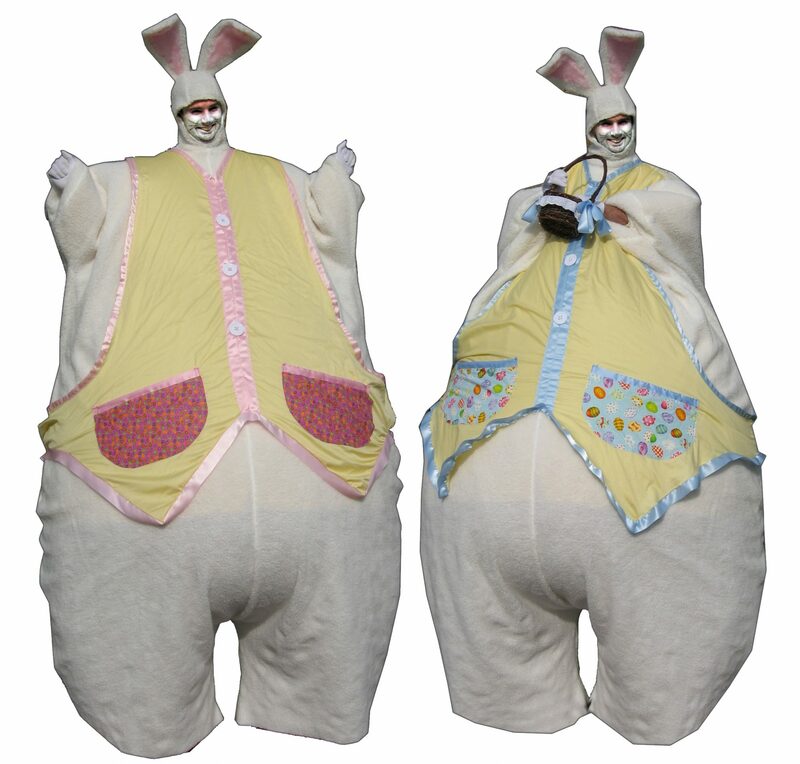 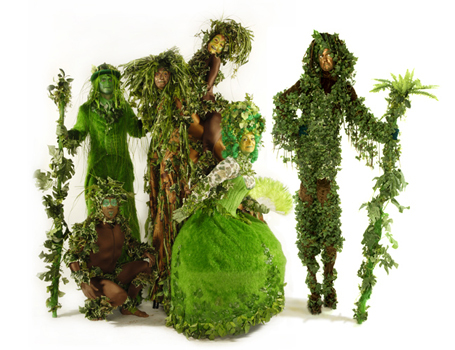 Our Spring and Summertime Stilts are perfect for your Easter festivals, Fairs, Spring and Summer balls. 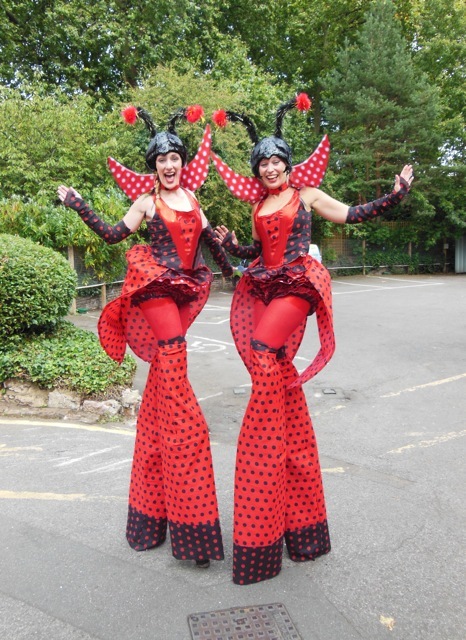 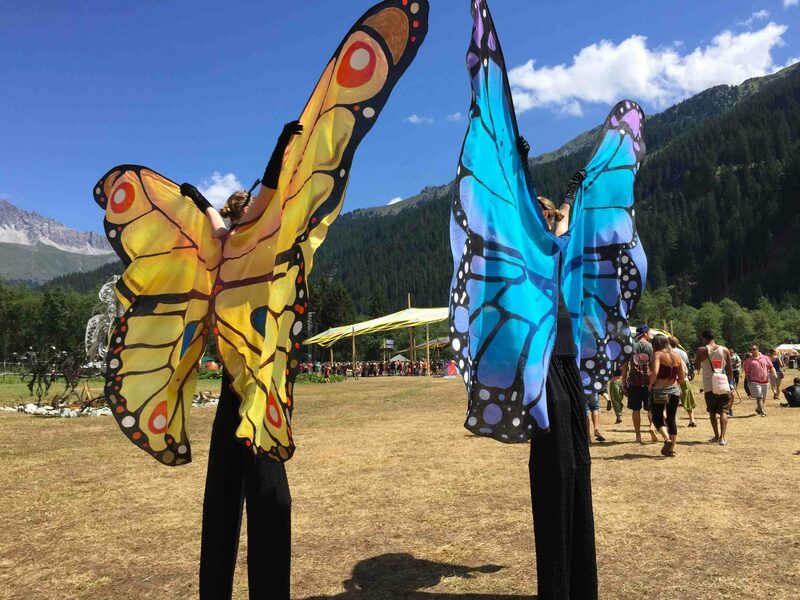 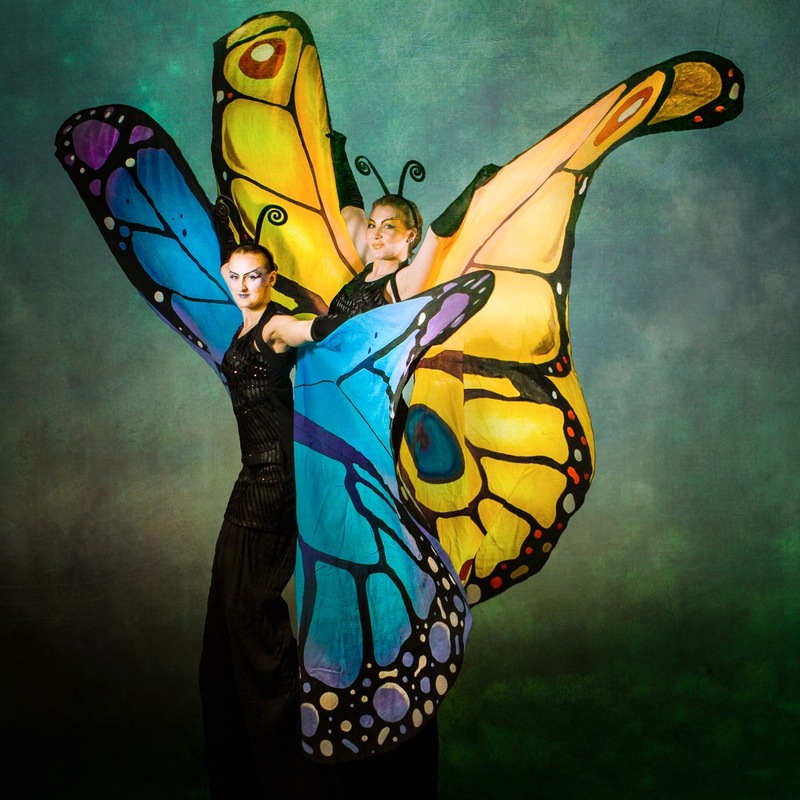 Full of life and colour they hop skip jump and flutter by, creating wonderful walkabout and meet’n’greet experiences for your guests. 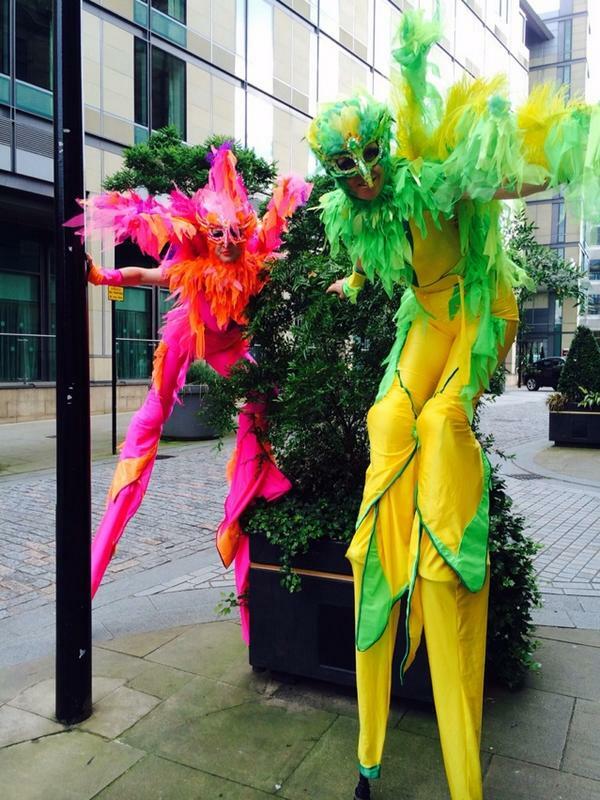 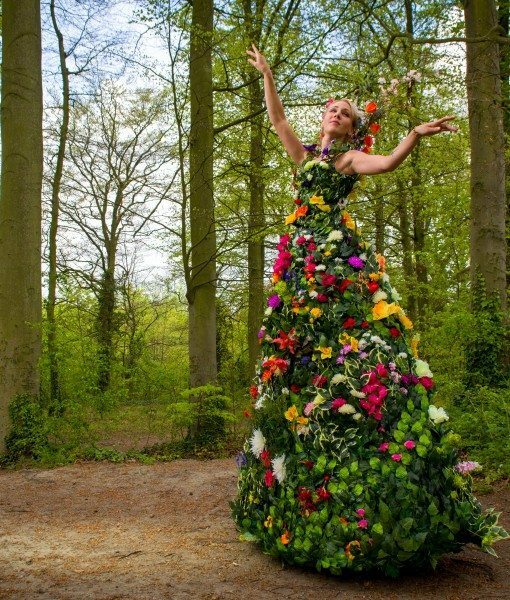 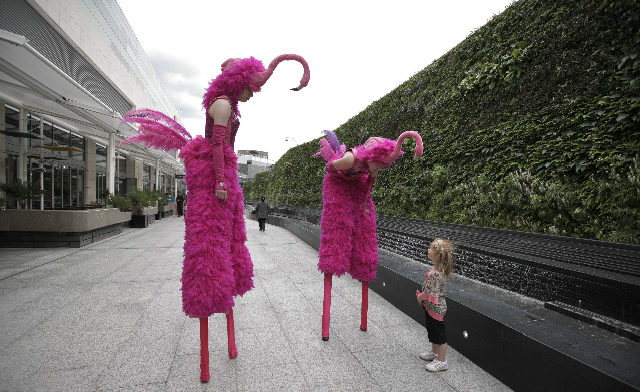 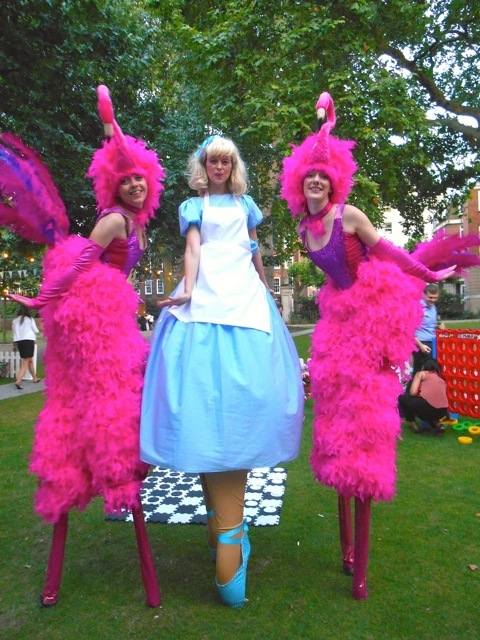 Indoors or outdoors our fabulous Stilts for Spring and Summer events will be enjoyed and appreciated by everyone!